See "Removing the Lower Covers" on page 44. Turn the computer over. Remove the nine securing screws. 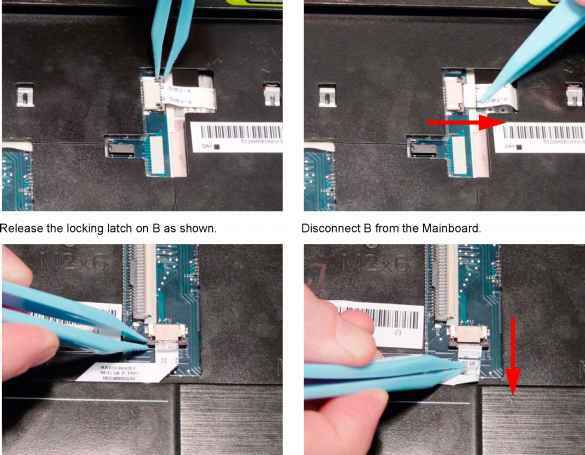 Turn the computer over and disconnect the following cables from the Mainboard. 4. Remove the five securing screws from the Upper Cover. 5. 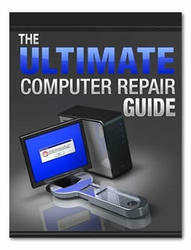 Grasp the top-right side of the upper cover and pry apart. 6. Work along the top and right sides as shown, gradually prying up the cover. 7. Lift the Upper Cover clear of the computer. 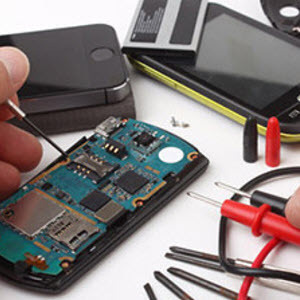 Remove the single securing screw from the Power Board. 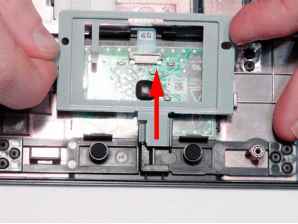 Disconnect the FFC adhesive from the Upper Cover as shown. 4. Lift up the right side of the Power Board as shown, ensuring that the board is free of the securing pin. 5. Grasp the right side of the Power Board as shown and lift the left side of the board to release the left side securing pin. 6. Rotate the Power Board as shown to disengage the final securing clip. Remove the board from the Upper Cover. 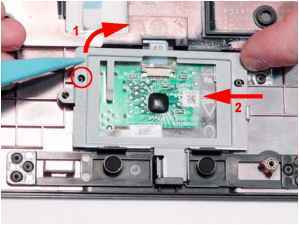 Remove the single securing screw from the TouchPad Bracket. 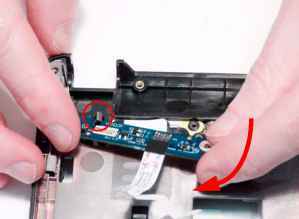 Lift the left side of the TouchPad Bracket (1) and slide the bracket to the left to clear the securing pin (2). 4. Lift the bracket up to clear the right side securing pin. 5. Slide the TouchPad Bracket out of the Upper Cover as shown. 6. Release the FFC locking latch as shown. 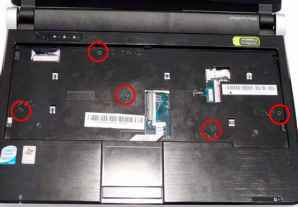 How to remove acer aspire 6530 cover? 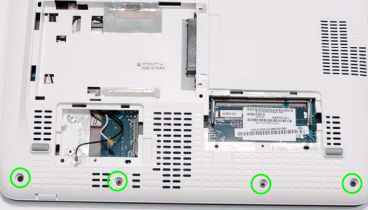 How to take apart acer aspire aod150? 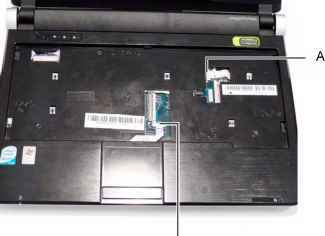 How to remove casing acer 150? How do i remove acer aspire one aod150 mouse pad?